The Millennium Trail is a 10-foot wide shared use path that follows a 10.6-mile loop around Rockville. The Trail is within two miles (typical bicycling distance) of all neighborhoods in the City. The Millennium Trail was recommended in the 1998 Rockville Bikeway Master Plan. Design and construction of the Trail was funded by three Transportation Enhancement grants. In total, $2.07 million in Federal funding was matched by $2.16 million in local funding from local sources. 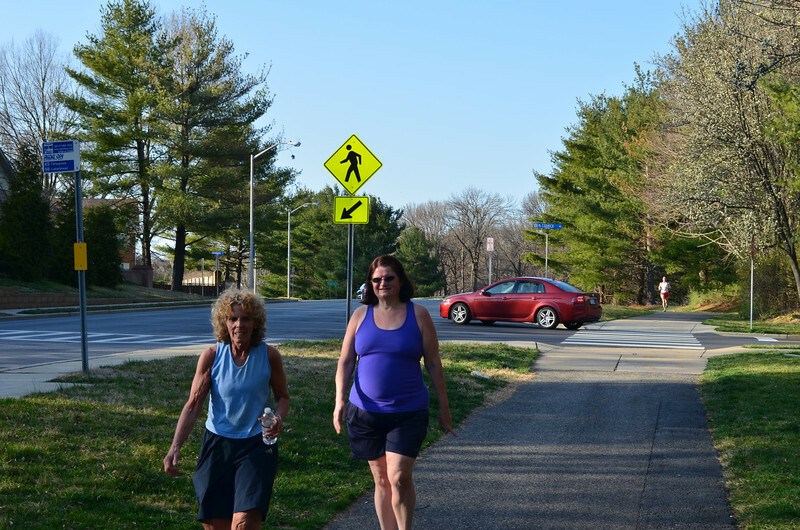 The 8-10 foot wide trail provides a safe way to travel around the City of Rockville which is bypassed by the multi-lane highway, I-270. The trail is a critical link between schools, neighborhoods, and businesses. The project addressed many of the dangers of bicycling in a populated area. The funding helped to replace sidewalks, curbs, and gutters while also add ADA accessible crosswalks. In addition to this, landscaping along the trail was conducted and way finding and bicycle safety signs were added. Lastly, storm water management issues due to the trails construction were addressed.